The Mark Todd Square Raised Padded Bridle with Flash Noseband is a top quality bridle made from English Sedgewick leather with stainless steel buckles and a square padded noseband and flash. This beautiful Mark Todd bridle is supplied complete with reins. 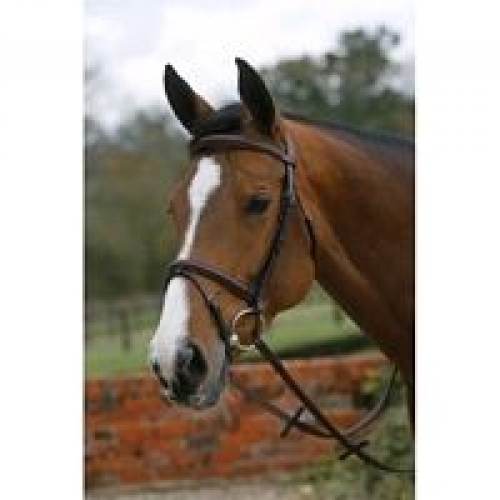 There are currently no questions for Mark Todd Square Raised Padded Bridle With Flash Noseband - be the first to ask one!